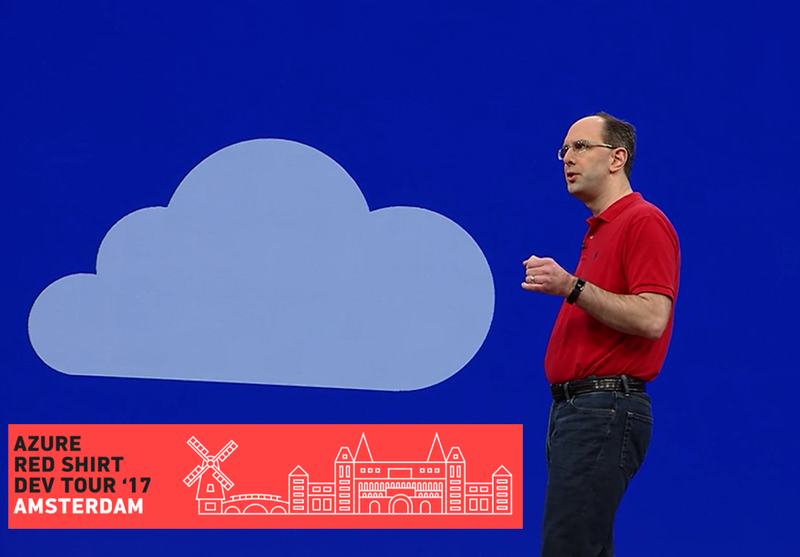 Experience the newest technologies in Microsoft Azure by joining Scott Guthrie for sessions on how you can do more on the intelligent cloud. 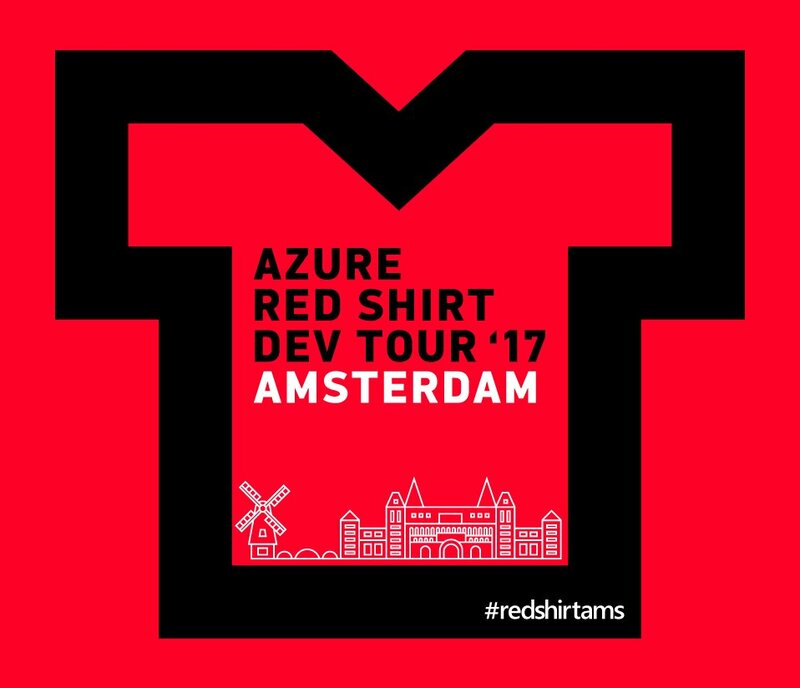 Scott will present a deep dive into Microsoft’s cloud services, advanced workloads and capabilities. 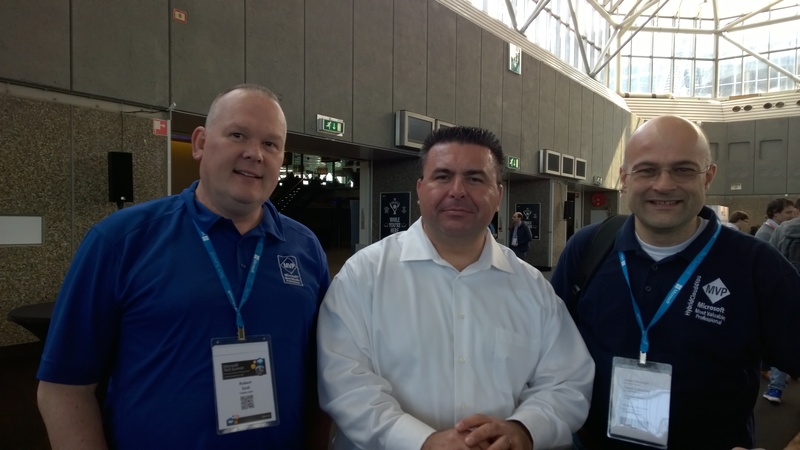 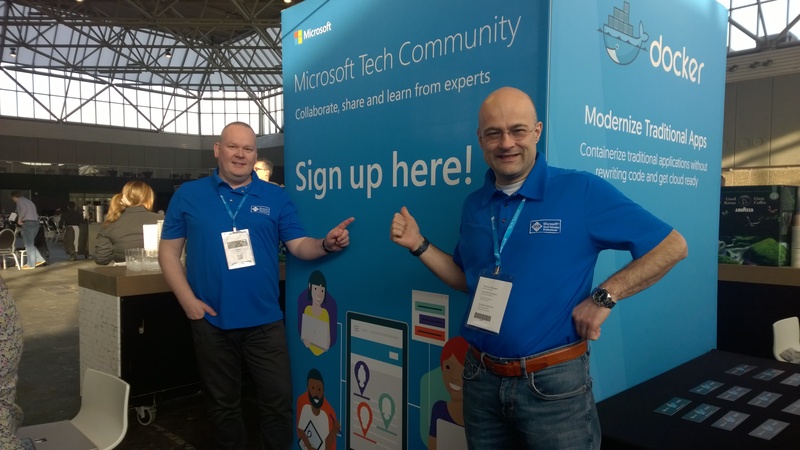 He’ll do several demonstrations first-hand to show how these solutions can enable you to achieve more using the best of the Linux ecosystem and the best of the Windows ecosystem, together. 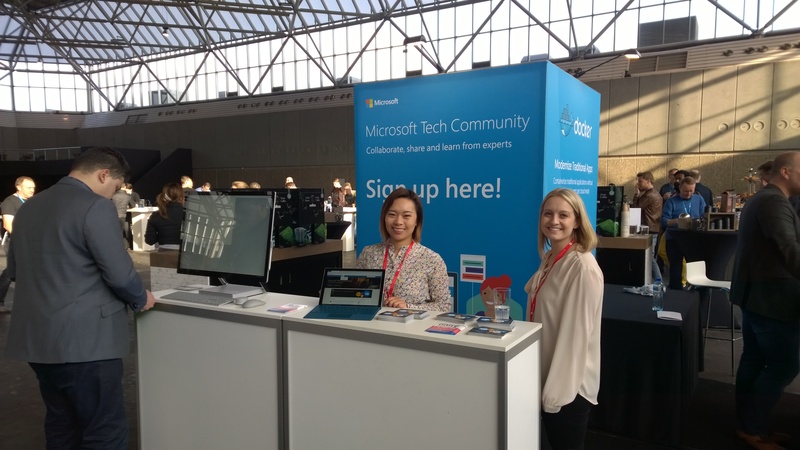 Demos will include the latest in infrastructure – VM scale sets, managed disks, Hybridcloud, Azure Stack, enterprise mobility + security, Xamarin/mobile development, SQL, Data Lake, Cognitive Services, Machine Learning, AI, R, open source capabilities, Logic Apps, Power BI, Flow, developer tools and services, containers and more. 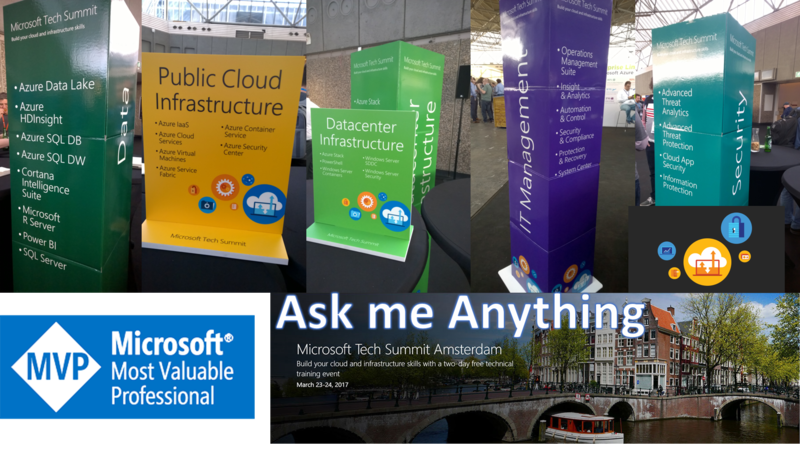 Categories: ARM, Azure, Azure Security, Azure Stack, Containers, Docker, Hyper-V, Microsoft Azure, NanoServer, OMS, SQL, Windows Containers, Windows Server 2016, WindowsAzure, WindowsAzurePack | Tags: AI, Analytics, Azure, AzureStack, Cloud, Containers, Developers, DevOps, Docker, HybridCloud, Microsoft, RedShirtAMS | Permalink. 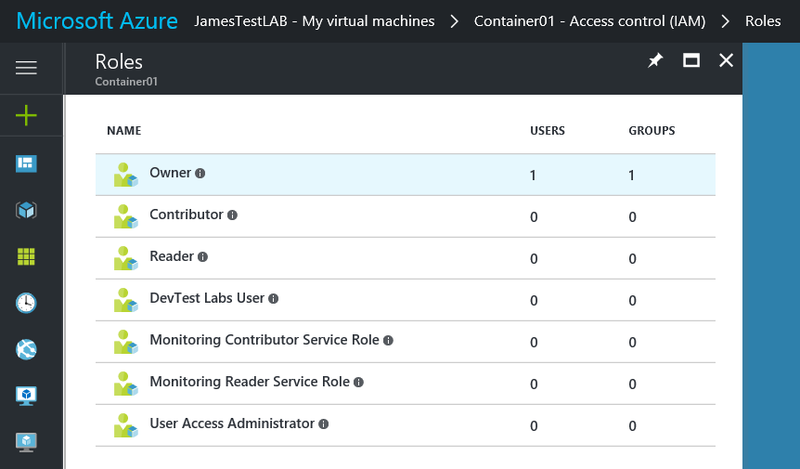 Here you see the Roles in Azure DevTest LAB. 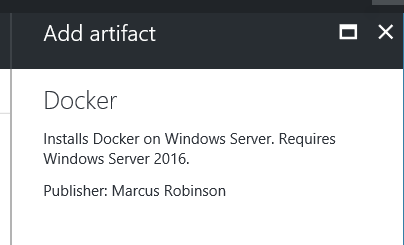 In my JamesTestLAB I have a Container01 with Windows Server 2016 with Container running. 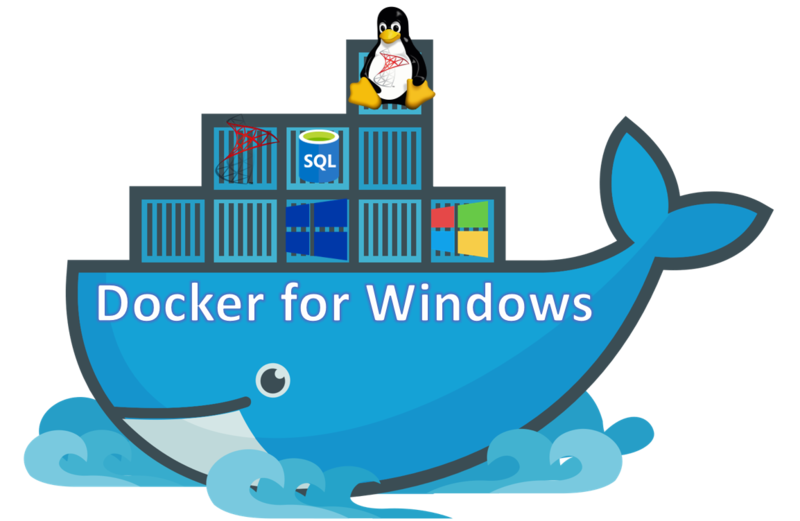 Docker for Windows is Cool ! 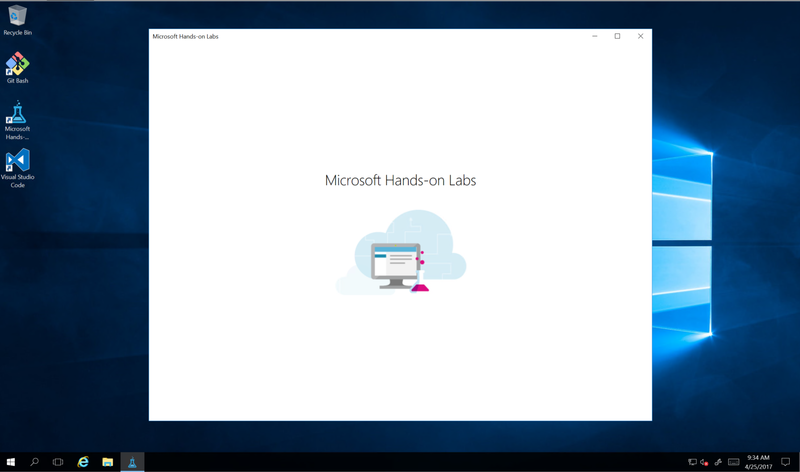 Categories: ARM, Azure, Azure Security, Azure Stack, Containers, CPS, Docker, Linux, Microsoft Azure, NanoServer, OMS, PowerShell, SQL, Windows 10, Windows Containers, Windows Server 2016, WindowsAzure, WindowsAzurePack | Tags: Azure, AzureTestLAB, Cloud, Containers, DevOps, DevTest, Docker, Microsoft | Permalink. 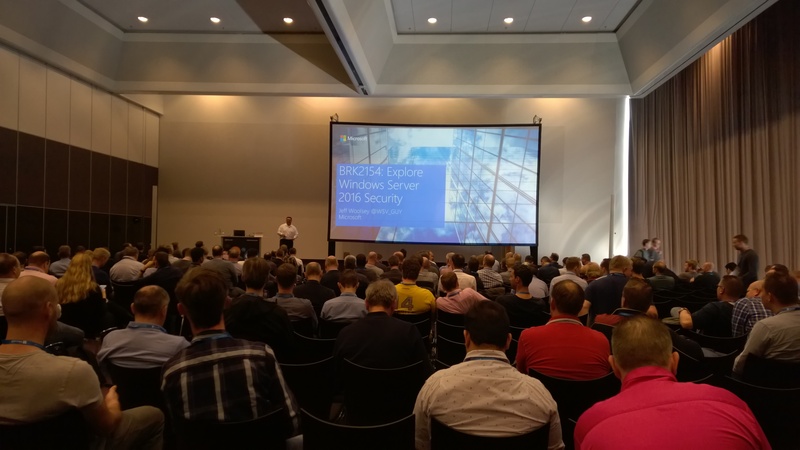 Learn how Azure Stack adopted the “Assume Breach” and “Hardened by Default” principles to bring state of the art Security and Compliance to the next generation hybrid cloud solution. 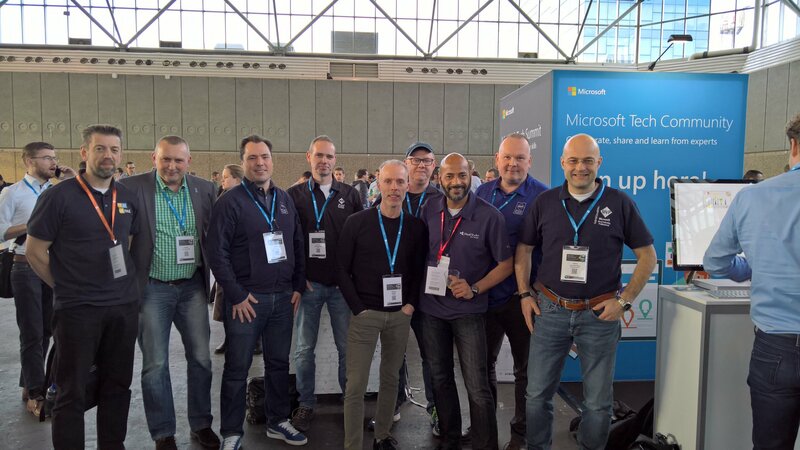 Categories: ARM, Azure, Azure Security, Azure Stack, Microsoft Azure, WindowsAzure, WindowsAzurePack | Tags: Apps, Azure, AzureStack, Cloud, Compliance, HybridCloud, Microsoft, Security | Permalink. 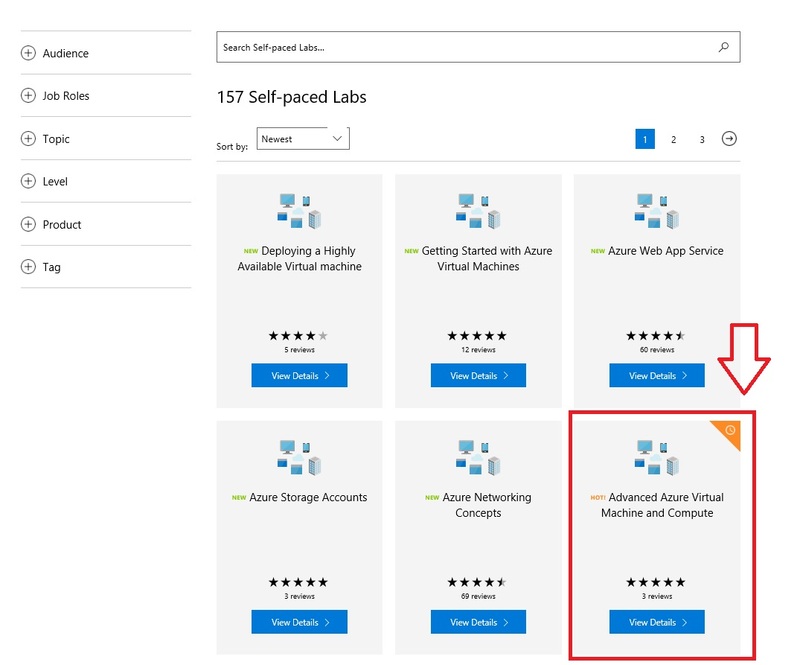 Today Microsoft released Azure Stack Technical Preview 3 for customers to do Proof of Concept (POC) with Azure Cloud Platform Services in your own Datacenter. 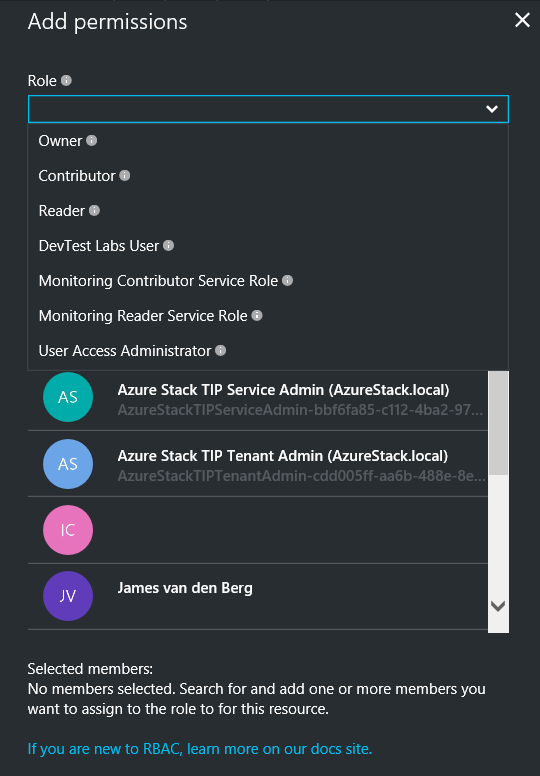 What’s new in Azure Stack TP3 ? 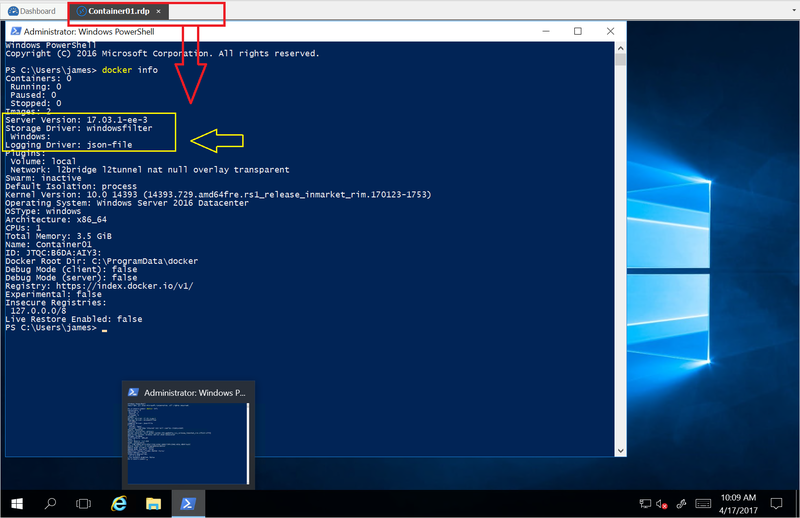 Active Directory Federation Services (AD FS) support provides identity options for scenarios where network connectivity is limited or intermittent. 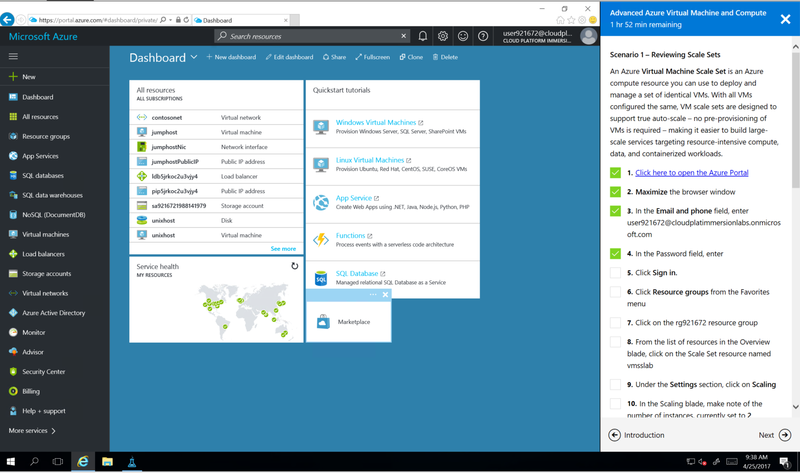 You can use Azure Virtual Machine Scale Sets to provide managed scale out of workloads. 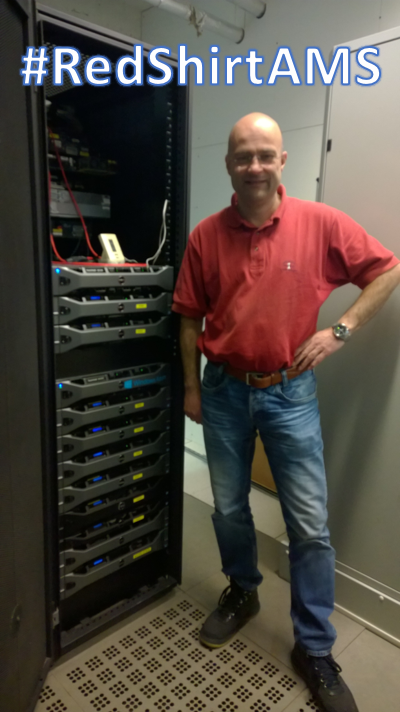 Use Azure D-Series VM sizes for increased performance and consistency. 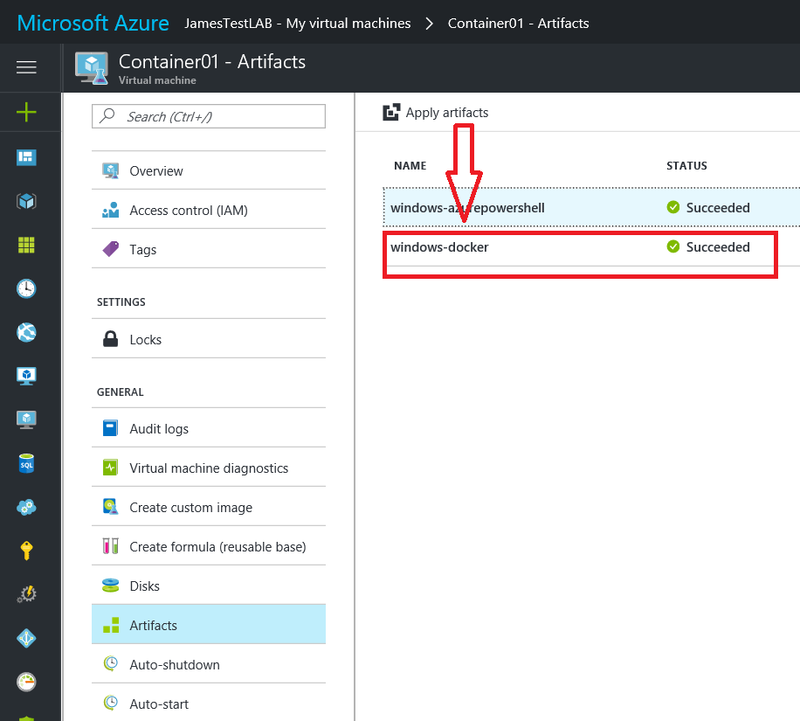 Deploy and create templates with Temp Disks that are consistent with Azure. 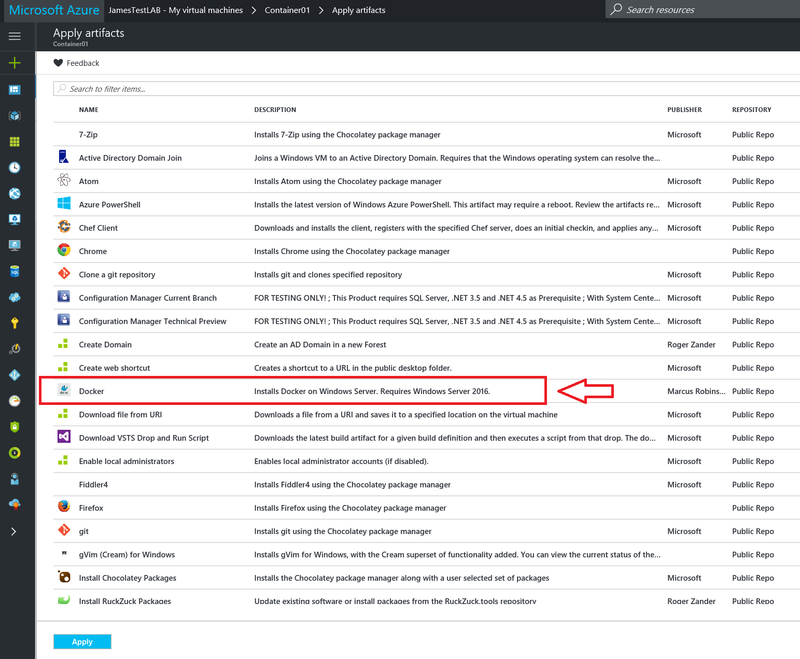 Marketplace Syndication allows you to use content from the Azure Marketplace and make available in Azure Stack. 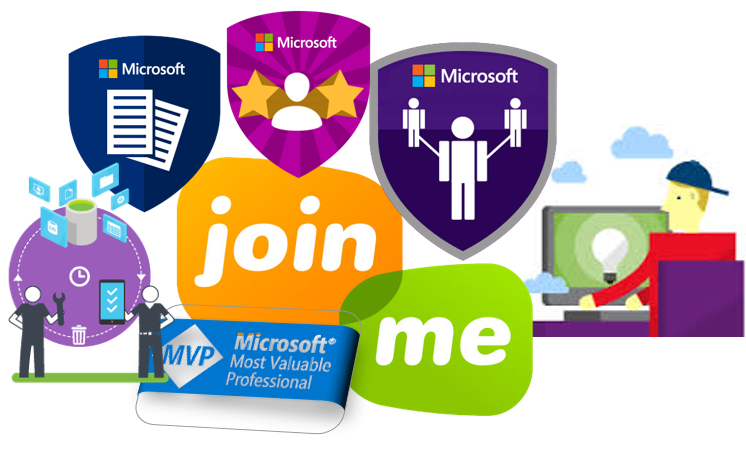 Isolated administrative and user portals and APIs provide enhanced security. 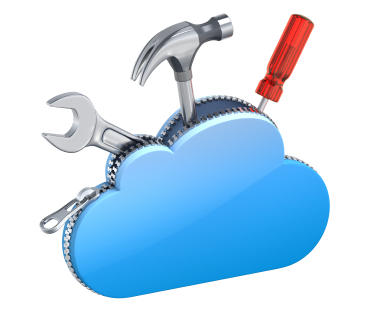 Use enhanced infrastructure management functionality, such as improved alerting. 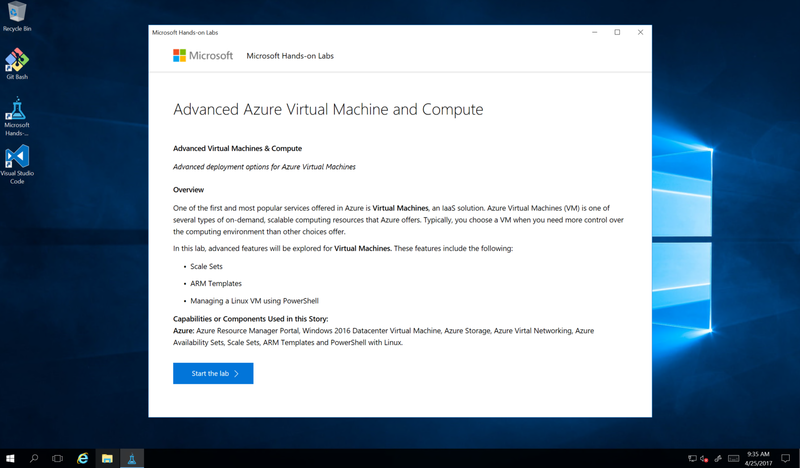 Using the Windows Azure Pack connector, you can view and manage IaaS virtual machines that are hosted on a Cloud Platform System (CPS) stamp. 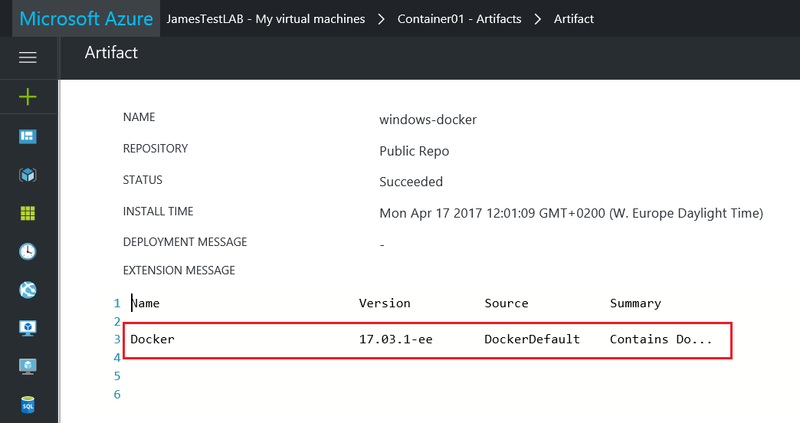 For this preview release, you can try this only with a CPS environment and additional configuration is required. 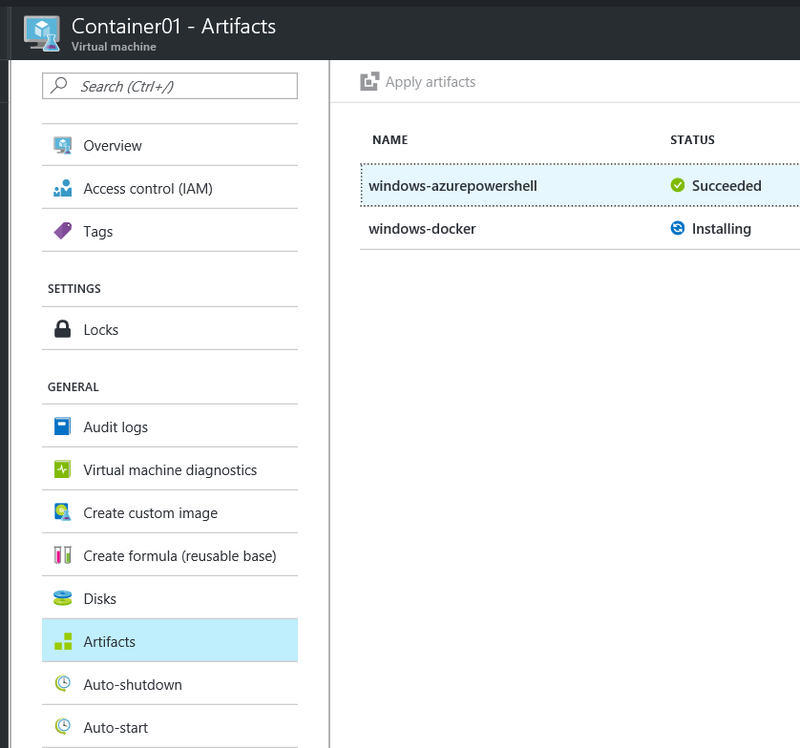 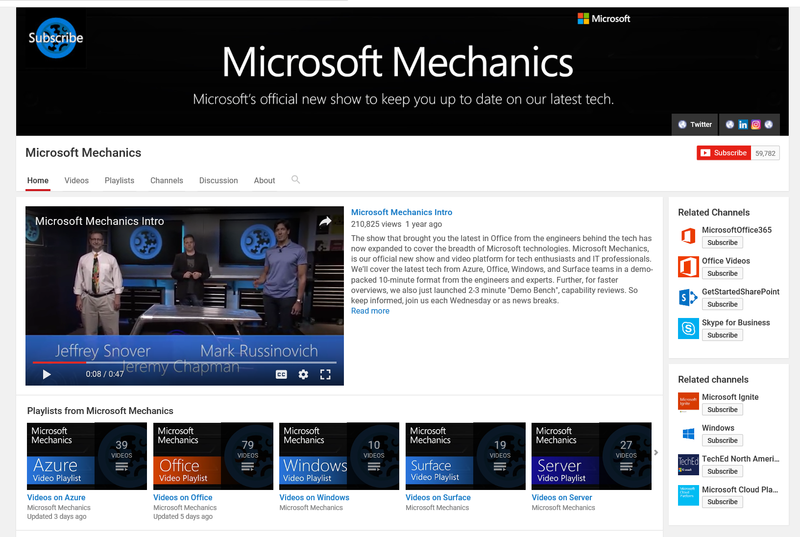 What is Azure Stack Technical Preview 3? 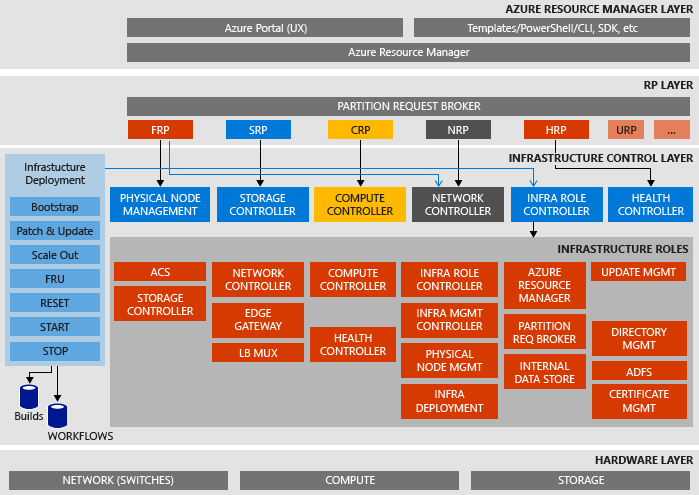 Categories: Azure, Azure Security, Azure Stack, CPS, Microsoft Azure, Windows Server 2016, WindowsAzure, WindowsAzurePack | Tags: Azure, AzureStack, Cloud, Microsoft, TP3 | Permalink.